Barnes-Jewish West County Hospital has been bringing world-class health care to west St. Louis County since 1989. Conveniently located just west of I-270 and Olive, our campus is committed to offering a unique model that is a mix of private, academic, and BJC Medical Group physicians. Coordinates patient care, personnel management, maintenance of equipment, equipment purchased, and statistical accumulation. Provides and oversees patient care according to planned interventions with regard to their age and developmental needs to attain the patient's optimal level of wellness and documents according to policy. Creates and ensures implementation of a collaborative plan of care based on assessment, diagnosis and medical treatment. May support the review of staff hours worked vs scheduled hours and determine appropriate disposition if variation exists. Perform and approval daily payroll updated. Reconcile time cards, bonus tracking and coding approval. Prepare, coordinate and execute all staff communications; prepare huddle agendas and lead meeting. 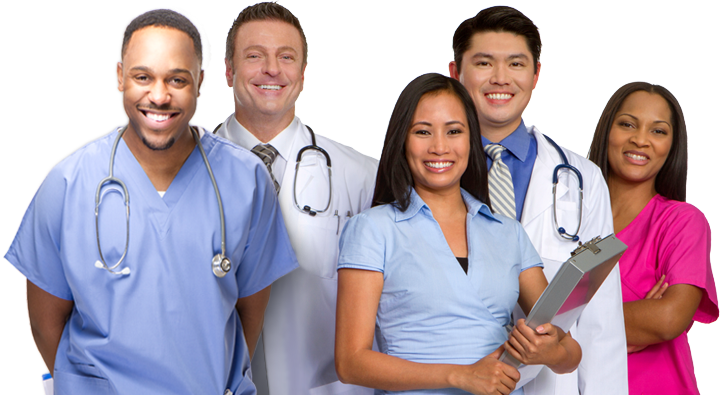 Determine staffing needs; make nursing assignments as well as assign overtime. Recommend effective annual increases. Interview staff for open positions; evaluate and conduct performance reviews as assigned; draft and issue corrective actions/coaching; follow up regarding any disciplinary action to determine compliance. Responsible for the productivity and actions of that group meet/support the overall operational goals of the department as established by department leadership.